Do you often feel embarrassment just because of your dark armpits or underarms? Are you planning to throw away all your tube tops, tank tops and other sleeveless tops? Wait! In this blog post, Tashiara will help you to know the 7 natural home remedies that effectively work in restoring your original underarm complexion. So, get ready to say goodbye to dark armpits or underarms with 7 natural home remedies. But, before we move ahead let Tashiara first tell you the reason behind the dark underarms. Darkening of underarm or armpits is caused due to some of your silly mistakes including the use of chemicals laden bleach, hair removal creams and alcohol based antiperspirants or deodorants. Sometimes, it is also caused due to poor ventilation in the underarms region. Long term shaving is also one the reasons behind the darkening of armpits. 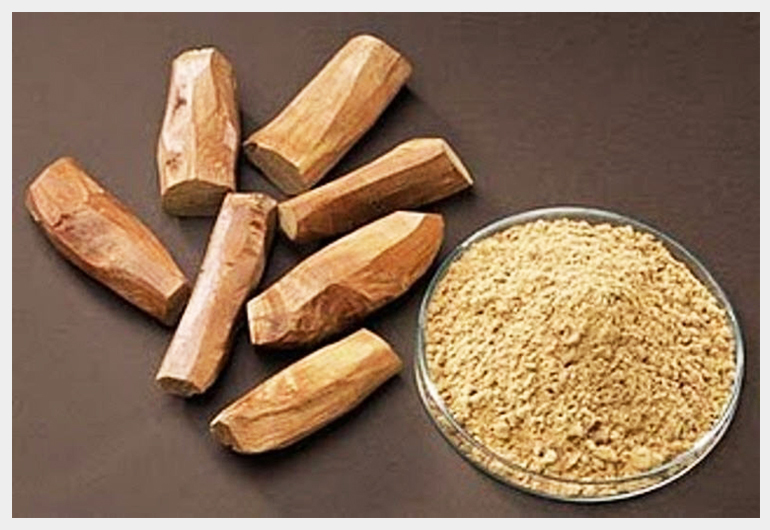 Sandalwood (Chandan): Sandalwood- Remember this miraculous product that is extensively used for treating various skin problems. So, why deprive your dark armpits from this magical beauty product? Procedure: Make a thick paste by mixing sandalwood and rose water. Apply it on your dark underarms and leave it for about 10-15 minutes to lighten the darkened armpits. Once dried, rinse it off with cold water. Lemon: When it comes to skin lightening, the first thing that comes into our mind is lemon. Since antiquity, lemon has been used for lightening the skin complexion. Lemon contains a natural bleaching agent which makes it popular for lightening the skin tone (including dark underarms or armpits). Procedure: Cut a fresh and ripe lemon into two half halves. Take half of a lemon and make thick slices of it that can be used to rub on the armpits. Now, rub a lemon wedge on the dark underarms for a couple of minutes. Leave the lemon juice for about 10-15 minutes and then wash it off. For better results, do this 4-5 times in a week. 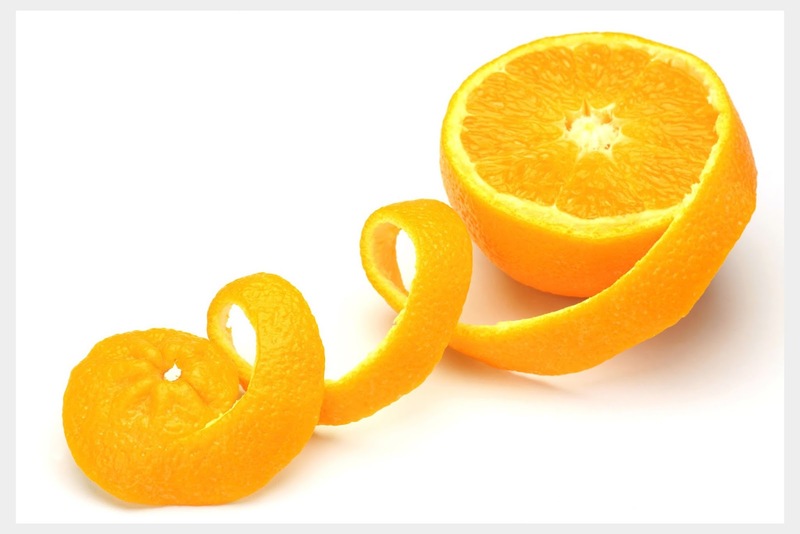 Orange Peels: Like lemon, orange contains the same bleaching power. The peels of orange have great exfoliation and bleaching properties. They can be used to lighten and brighten your underarms. Procedure: Peel a fresh orange and dry out the orange peels in shade. Grind the dried peel of oranges to make a fine powder form. Add 2 teaspoons of rose water and milk on the powdered orange peels to make a thick paste. Apply this paste on your dark underarms and gently scrub your armpits for about 3-5 minutes to remove dead skin cells. Allow it to dry for about 10 to 15 minutes. Finally, rinse it off with cold water. Repeat this natural remedy daily or minimum two times in a week. Baking Soda: Like Lemon, Baking soda is known for containing a natural bleaching agent that can whiten and brighten your underarms within few days. It can be used to prepare an outstanding exfoliating scrub to get rid of dark armpits naturally. Procedure: Take 2 tablespoons of baking soda and water. Mix baking soda with water to make a slightly thick paste. Apply it on the armpits or underarms. Gently, rub the paste in a circular motion. Leave it for a couple of minutes and then wash it off using cold water. Repeat the activity 3-4 times a week to get desired results. 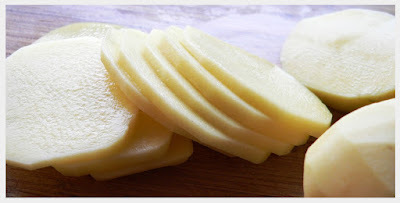 Potato: Potato acts a natural bleaching agent that works effectively in lightening the dark underarms. The mild acidic property of potato makes it a wonderful substitute for lemon since it won’t cause skin irritation. This is a great natural remedy for those having sensitive skin. Procedure: Rub a freshly sliced potato on your dark armpits for about 10-15 minutes. Let the skin absorb the juice of potato. Wash it off with lukewarm water and repeat the same activity daily to get fast results. Cucumber: Just like potato, cucumber is another great natural ingredient for lightening the dark underarms. Procedure: Simply rub a fresh slice of cucumber on your dark armpits. 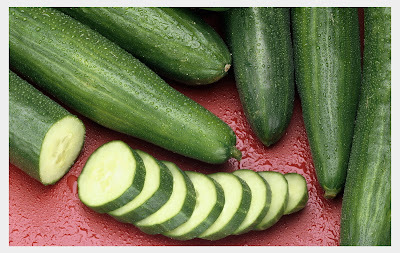 Allow your skin to absorb the cucumber juice. Rinse it off with cold water and repeat the activity once in a day to see desired results within a few days. 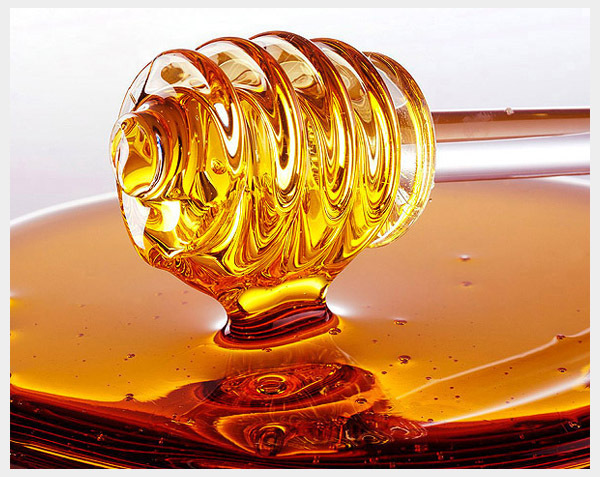 Honey: Honey is a natural skin toner and lightening agent. Prepare a mixture of honey, sugar and lemon juice. Apply it on the affected area. It will combat effectively against dark underarm or armpits.